Welcome to a better way to put your goals within reach. 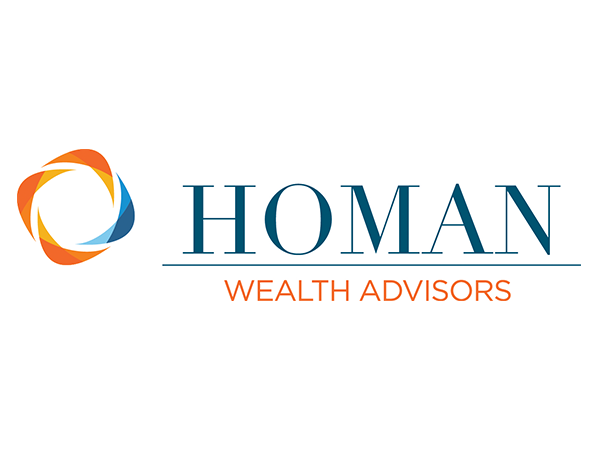 We are Homan Wealth Advisors, an independent wealth management firm serving a select national clientele who seek a prudent investment approach. Everything we do is based on a simple fiduciary promise: to do what's right for you, no matter what. Working together to focus on what really matters. What if your financial advisors actually tied the decisions you’re making with your investments with your life? What if you knew they had the experience and the team that could help you achieve your most important goals? What if they could manage a process that takes away the anxiety of the uncertain future? Find out at Homan Wealth Advisors. For decades, Wall Street and the financial media have been attempting to sell you on the idea that stock picking and finding the ‘next best thing’ can make investors rich. We help you tune out this unhelpful noise. Our evidence-based approach has proven that a globally diverse, low-cost mix of investments in a portfolio based on an investor’s unique risk tolerance is the best way to achieve long-term financial goals. Your financial well-being is about more than investments - so we'll take a look at your total financial picture to help you find peace of mind. We're proud to provide financial guidance to a wide range of non-profit organizations, helping them support and expand their important missions. As an independent fiduciary partner, we help you secure and increase the value of your company's retirement plan.